Milford, 3 @ King Philip, 7 – Final – Sophomore Ben Furfari’s first home run couldn’t have come at a better time. With the bases loaded in the bottom of the seventh inning, Furfari connected for a walk off grand slam to give the Warriors’ a non-league win. 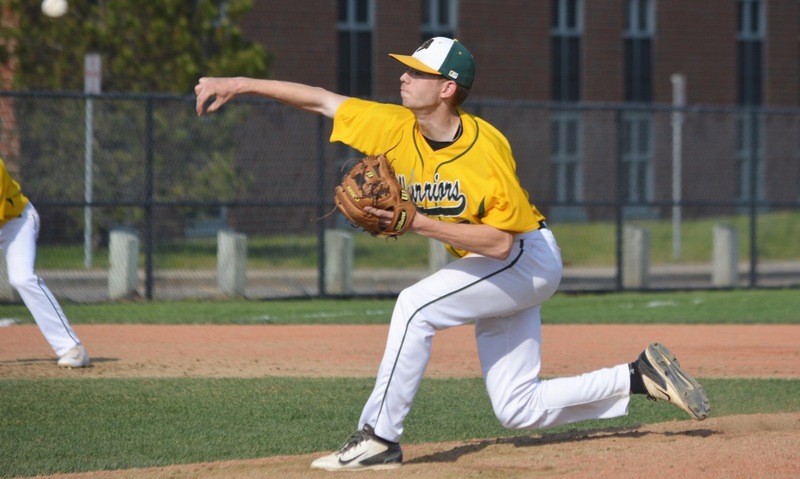 Jake Cavanagh pitched four innings, scattering four hits with five strikeouts and two earned runs allowed. Jake Lannigan got the win in relief, going three innings with three hits allowing, one strikeout and one earned run allowed. King Philip had 10 hits as a team. 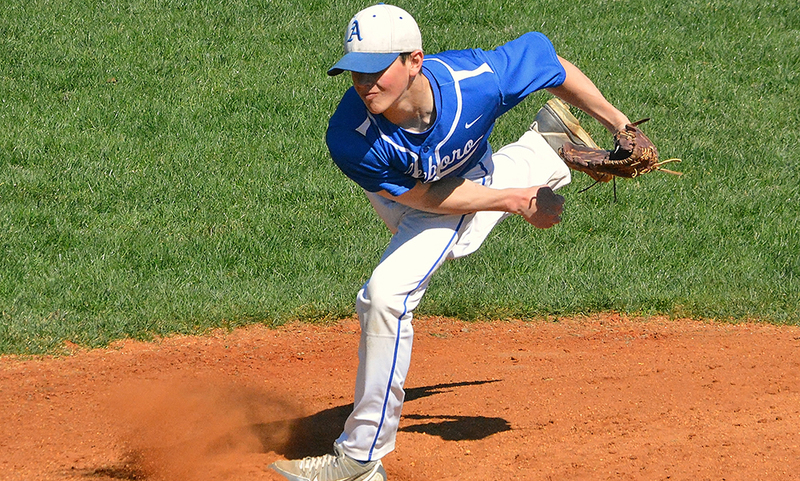 Oliver Ames, 7 vs. Silver Lake, 11 – Final – The Tigers scored seven unanswered runs but it was too little too late after handing the Lakers an early lead. Josh Minuskin had a pair of hits and knocked in four runs for OA while Chris Romero also had a pair of hits. Taunton, 5 @ Coyle & Cassidy, 6 – Final (9 inn.) – Christian Simoes had three hits and three RBI for the Tigers, while sophomore Joe Manchester had a pair of hits and an RBI and Matt Machado had two hits and two runs scored. Freshman Jack Moynihan made his pitching debut for Taunton, striking out a pair in three innings of work while allowing two earned runs. Foxboro, 1 vs. Reading, 15 – Final – Jake Addeche made 12 saves for the Warriors and Brendan Tully scored Foxboro’s lone goal of the game. Franklin, 10 vs. Bishop Feehan, 3 – Final – Kendall Reardon scored twice and had one assist to lead the Panthers while Diana Griffin and Annie Walsh each netted a pair of goals. Head coach Kristin Igoe noted the entire defense played well, led by five ground balls from Sam Jones. Mansfield, 5 @ Milford, 0 – Final – Mansfield junior Paulina Martin won 6-1, 6-1 at first singles, senior Kathleen Giffels won 6-3, 6-0 at second singles and sophomore Sarah Doyle won 6-2, 6-3 at third singles. The Hornets also got wins from senior Cathryn Heavey and junior Chloe Peters at first doubles (6-1, 6-2) and freshmen Tessa Garufi and Elizabeth Elsner at second doubles (6-3, 6-2).